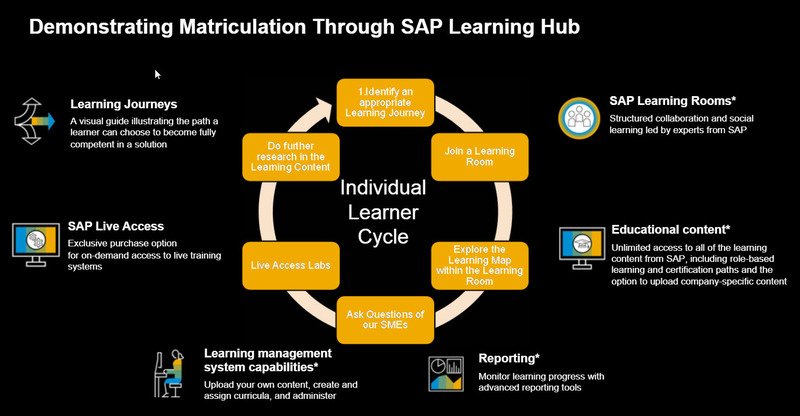 Q: We have SuccessFactors and BusinessObjects Analytics, which Learning Hub version is for us? 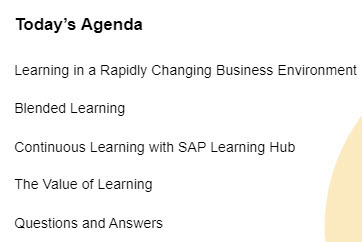 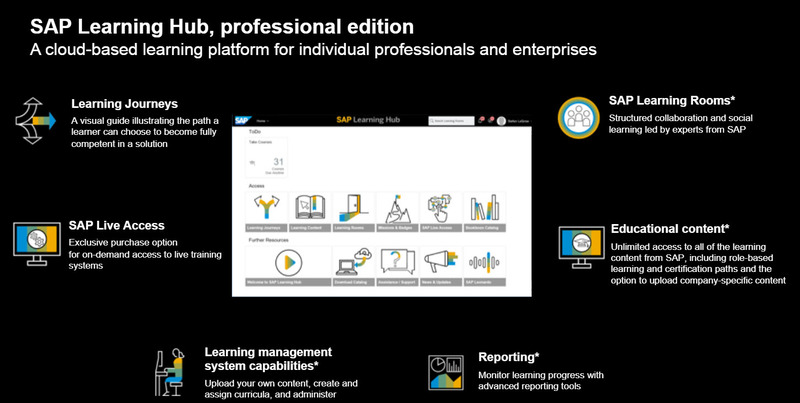 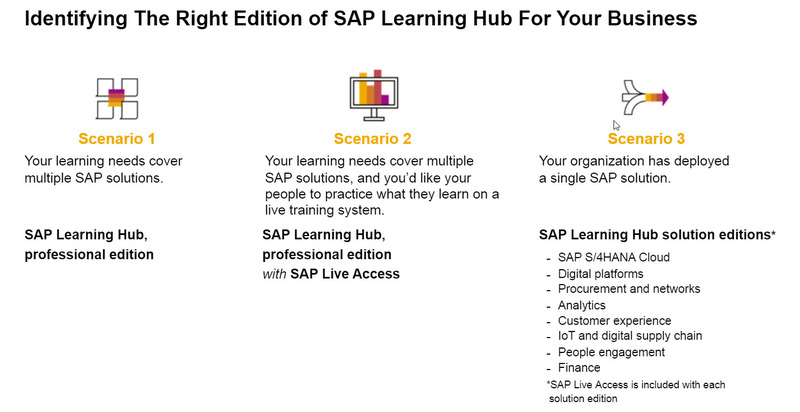 Q: Does the Learn Hub have content that is also in OpenSAP? 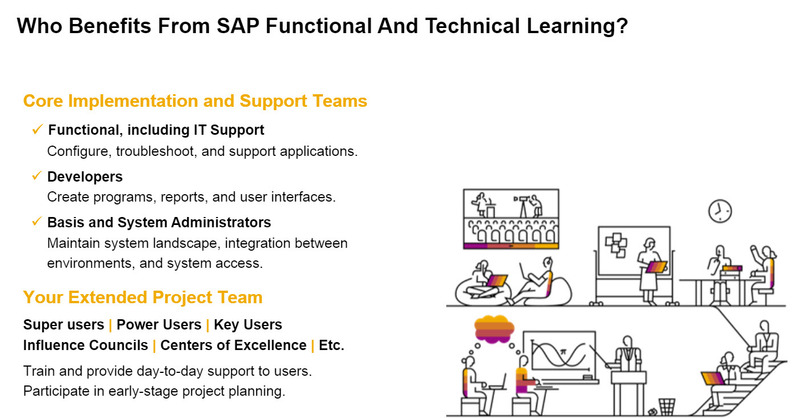 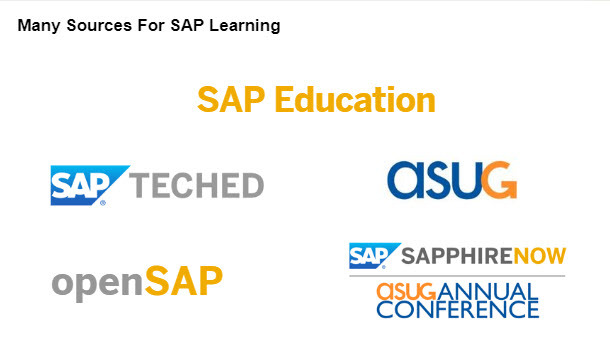 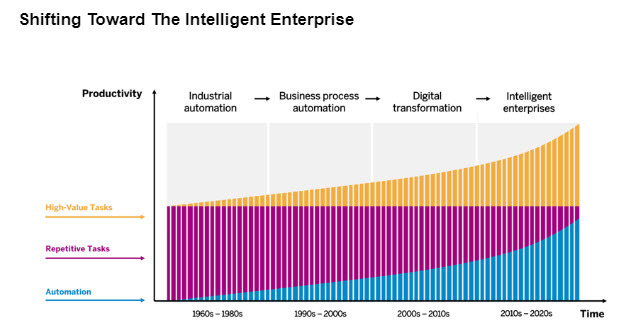 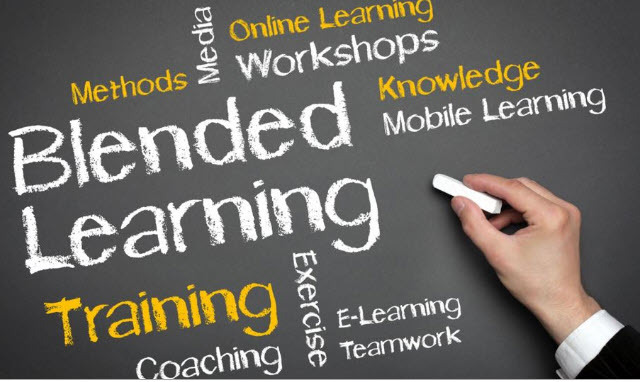 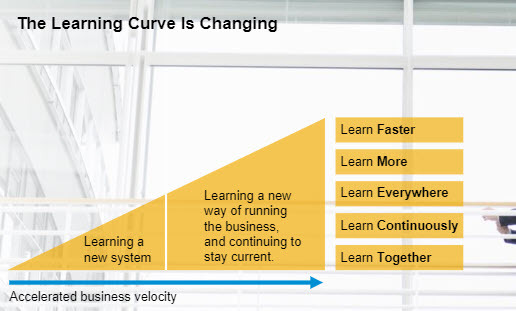 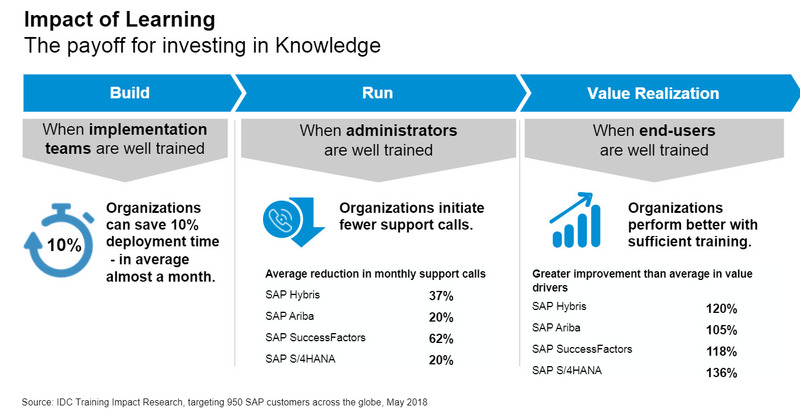 Q: Is the Learning Hub supplement SAP TechEd?